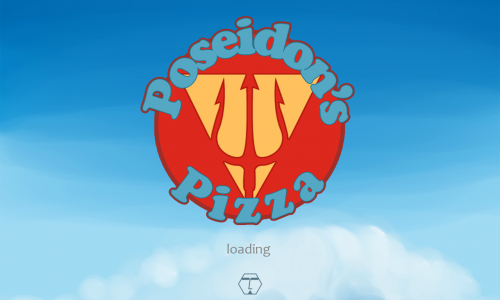 Poseidon’s Pizza Game For BlackBerry Z series/PlayBook! 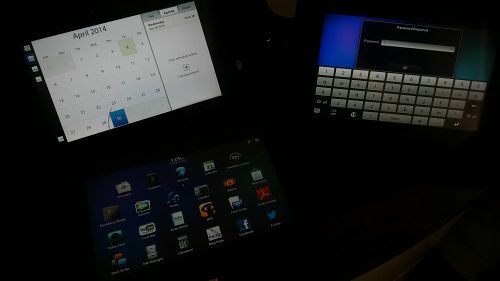 Last BlackBerry PlayBook OS? OS 2.1.0.1917 Released! 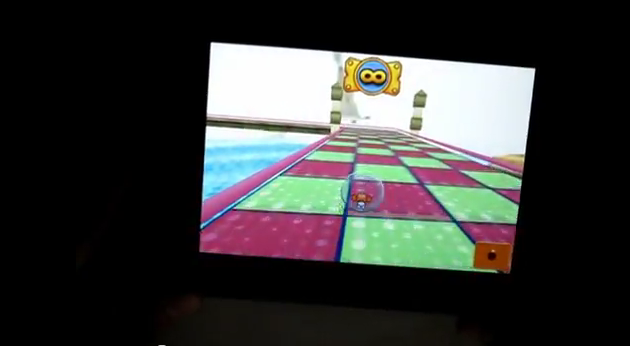 iOS Player Spotted On The PlayBook! You know how the BlackBerry is compared to iOS and every single time it loses out against the iOS in terms of its sheer number of apps? 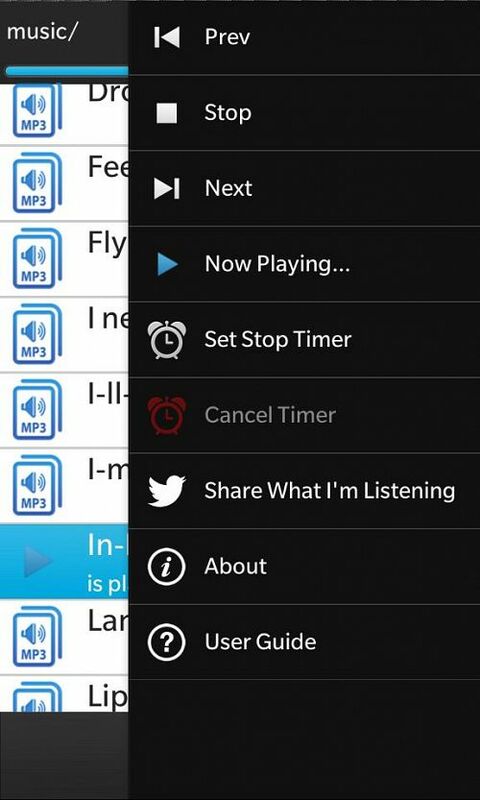 PaintBook – Free drawing application for your PlayBook!